Prestashop, being a powerful, professional, and dynamic e-commerce solution for any of the businesses help you thrive well in the global marketplace. 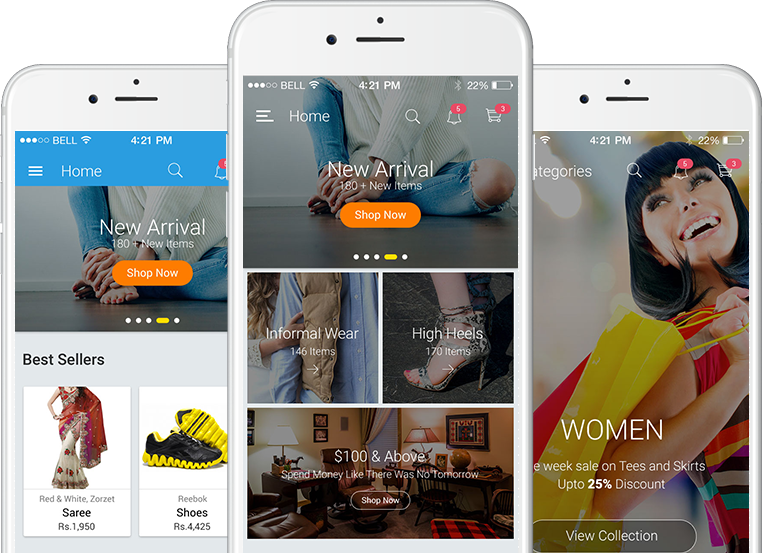 OrangeMantra offers an extensive range of Prestashop Development Services to create a scalable e-commerce website, provide customization services, increase the sales and ROI. We develop PrestaShop eCommerce Stores that maximize the visibility over the Internet and provide the online shoppers with a safe and secure shopping experience. We are a team of enthusiastic and competent Prestashop developers who are familiar with the latest versions, vibrant enough to unleash the power of the platform. We guarantee 100% customer satisfaction, high quality and reliable solutions, time bound services, and all at affordable hiring costs.